ISO 9001 is the internationally accepted standard for quality management and quality control; also known as NEN-EN-ISO 9001:2015. This norm represents the demands for our quality management system to raise our client satisfaction. 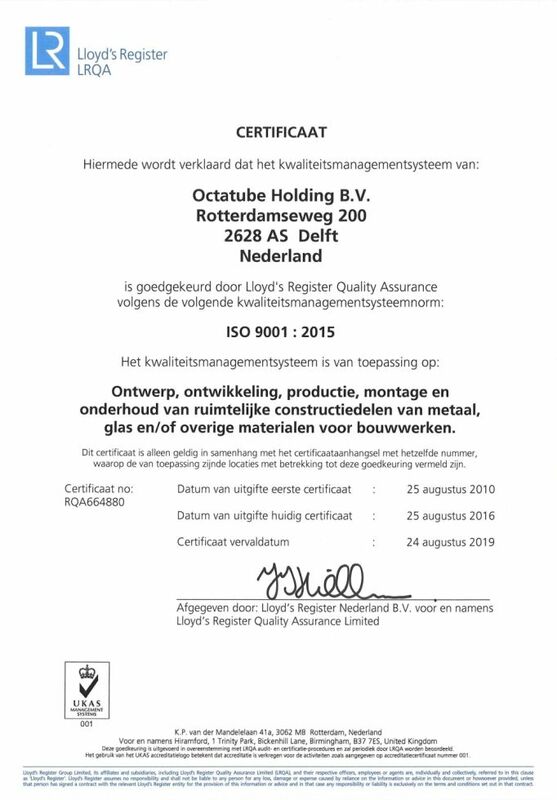 With this certificate we comply with the requirements of the customers and with laws and regulations.